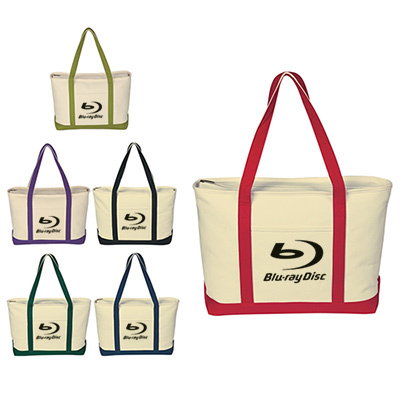 Buy logoed Large Heavy Cotton Canvas Boat Totes to highlight your logo! 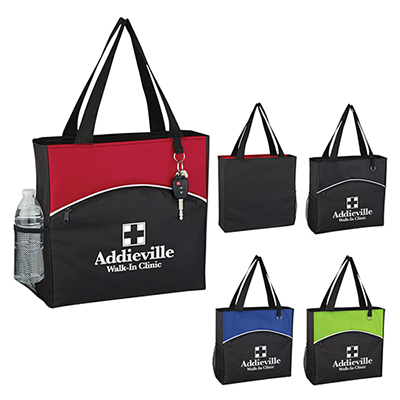 Your customers will appreciate logoed Large Heavy Cotton Canvas Boat Tote bags. They are stylish and make wonderful brand reminders. Your brand will be in focus wherever these custom cotton canvas bags are taken. Place your order and see how people begin to talk about your brand! 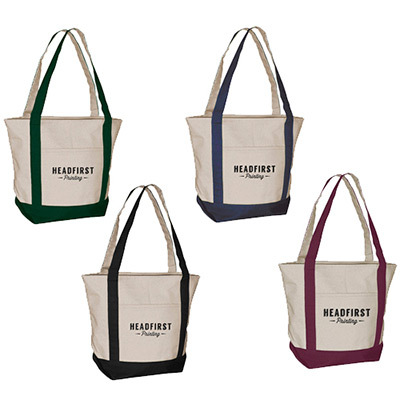 Order Logoed Large Heavy Cotton Canvas Boat Totes Today! 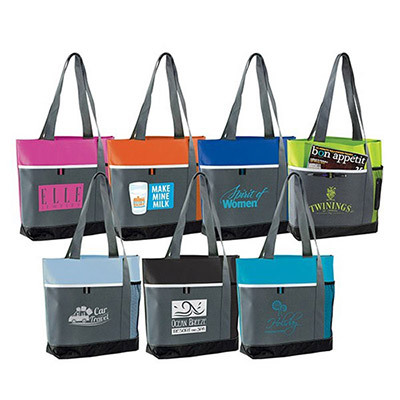 Market your brand with this large tote!